In this project we installed a new slate tiled roof to this former pub in Barnes, which has been converted into a new day nursery. In this project we installed 2,000 square meters of 2-ply overlay flat felt roofing to the Porsche garage in Guildford, Surrey. 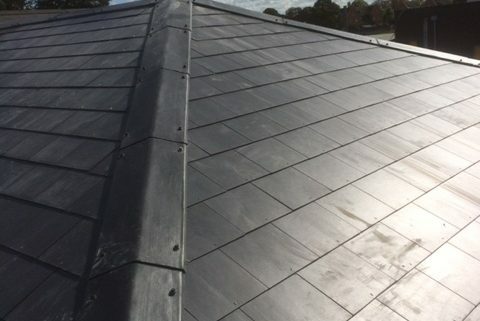 In this project we installed a new slate tiled roof to this detached home in Virginia Water, Surrey. In this project we installed a new flat GRP fiberglass roof to this detached home in Virginia Water, Surrey. 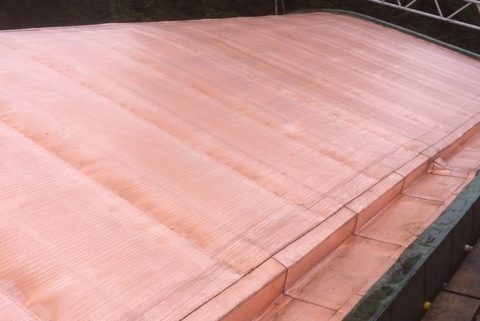 In this project we installed new GRP roofs to two large Car Ports in Dorking, Surrey. 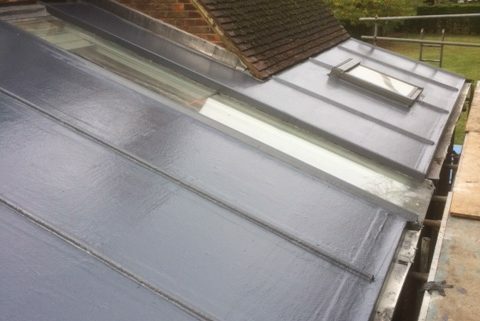 In this project we installed a new GRP roof to the Methodist Church in Cheam, Surrey. In this project we installed a new copper roof to this unique 1960’s detached home in Tadworth, Surrey.